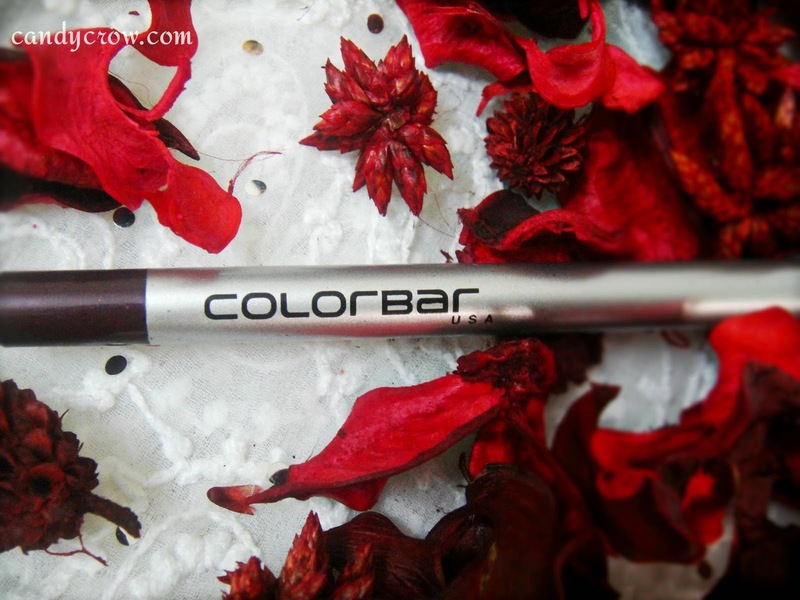 Today I'm reviewing colorbar I-glide pencil shade prunella. Defines like a pencil and glides like liquid eyeliner. This effortless easy to use I-Glide eye pencil with its smooth formulation, gives your eyes rich color in single stroke and blends in easily after application. Last longer than 8 hours does not feather or bleed. Prunella is a beautiful purple color, with subtle shimmers. The shelf life is printed on the pencil, it has a shelf life of 4 years. The texture is really amazing, it's creamy and glides like a dream. It gives nice pigmentation with in two swipes. It stays on for more than 8 hours with out smudging or bleeding. It sets with in few seconds, after that it can be removed only with makeup remover. The only downside of the product is, it breaks a little while sharpening. Prunella shade goes well with neutral eye shadows. It's not seen when lined on the waterline, so I usually line my waterline with black kohl and apply prunella over it. I also line it over black eyeliner when I wanted to increase the intensity of the shade. Colorbar Prunella is a beautiful purple color eyeliner which is creamy, soft, smudge and waterproof. It stays on for more than 8 hours. It has all the properties of an awesome pencil eyeliner. I am planning to buy other shades too. 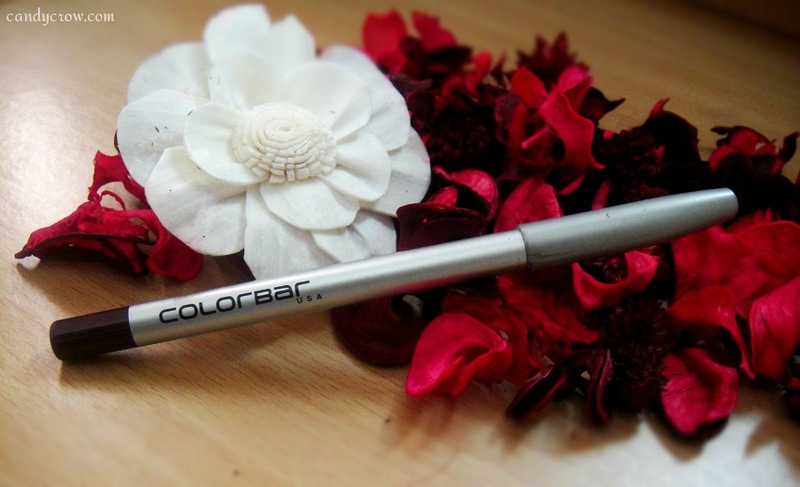 Have you tried Colorbar Eyeliner? What is your favorite Shade?